Do you have news and want to let everyone know about it? 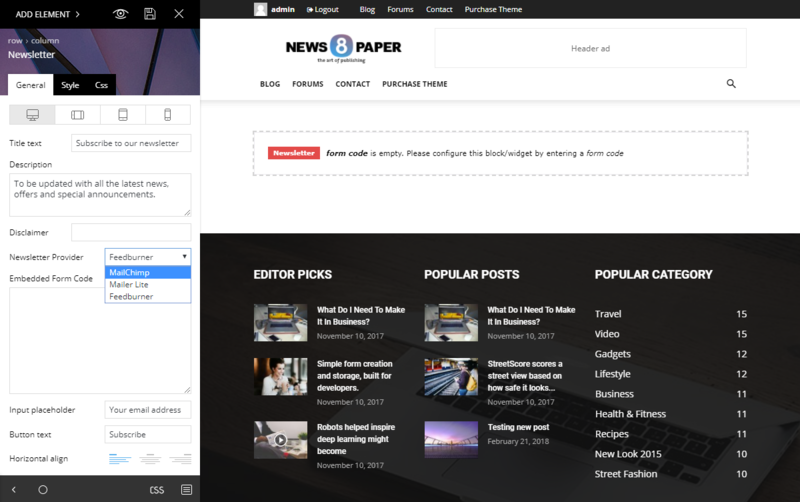 Version 8.7 of the Newspaper theme brings the Newsletter plugin among our theme elements, and gives you the ability to add newsletter options to your website. 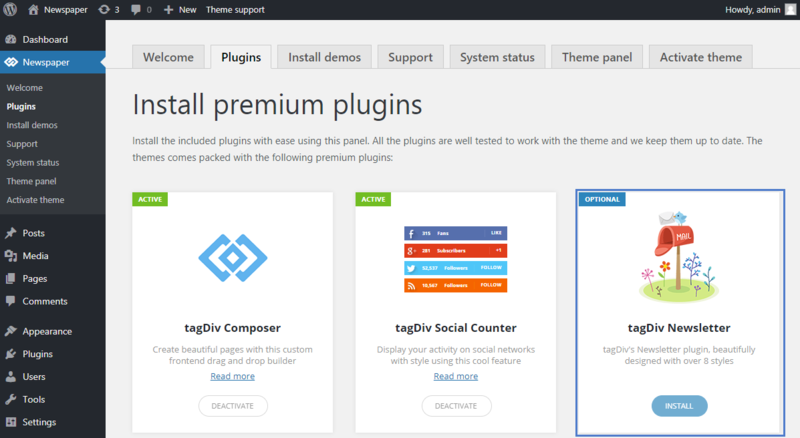 It is a very easy to use element, straightforward using the live front end page builder: ‘tagDiv Composer’. 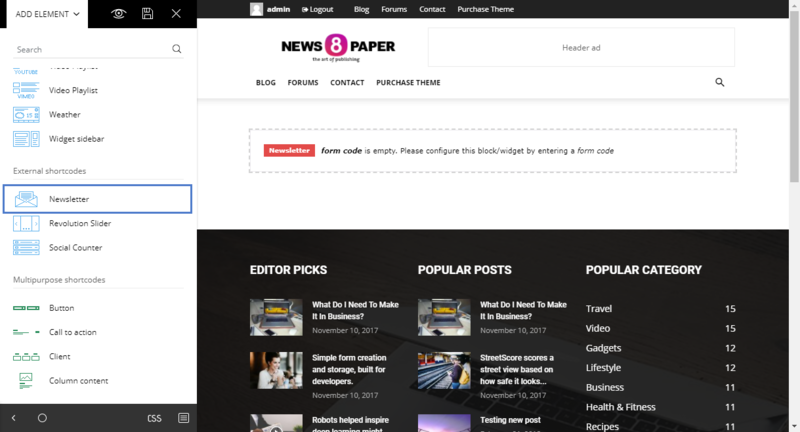 You will find the Newsletter plugin in the theme plugins section, where our theme plugins system will let you install and activate it. 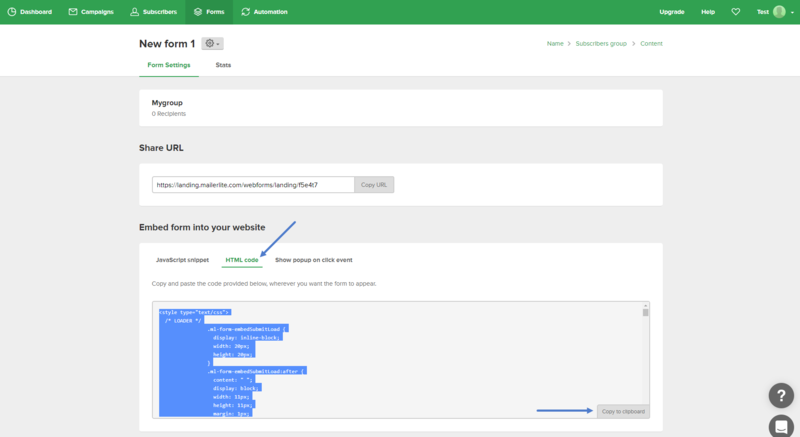 Once added to your page, you will be presented with the plugin settings. 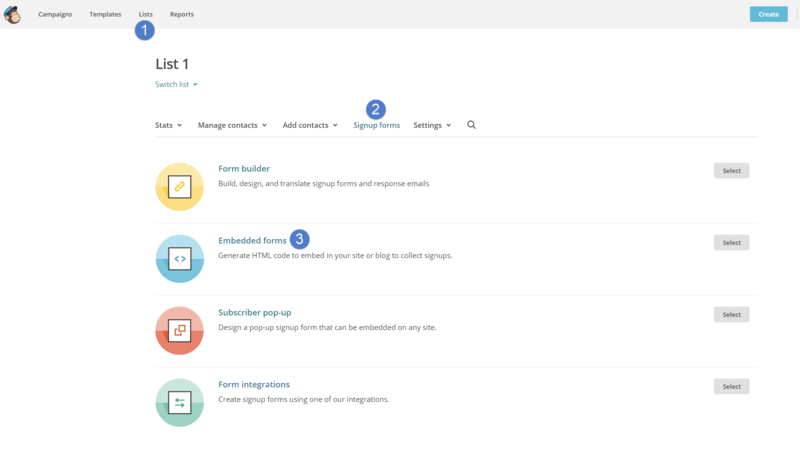 You can set the title for your widget, a description in a few words and a disclaimer as well as an input test for your form and the preferred alignment. 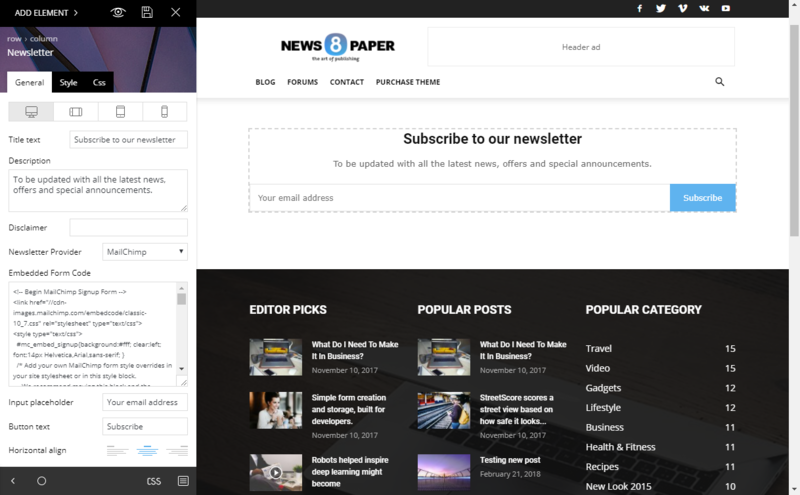 You need to have an account created for your preferred newsletter form provider. 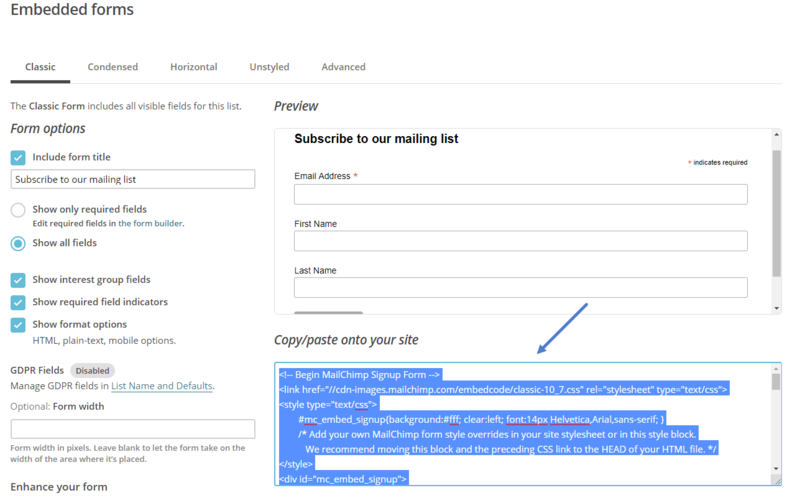 Copy and insert the embedded form code into the newsletter options. From here, simply copy the code and paste it in the Newsletter plugin ‘Embedded Form Code’ section.